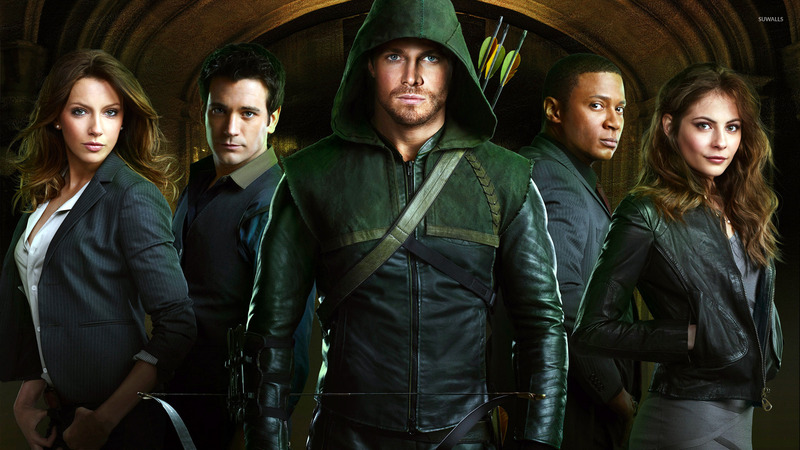 Arrow  TV Show desktop wallpaper, Willa Holland wallpaper, Arrow wallpaper, Katie Cassidy wallpaper, Colin Donnell wallpaper, Stephen Amell wallpaper, David Ramsey wallpaper, Laurel Lance wallpaper, Tommy Merlyn wallpaper, Oliver Queen wallpaper, John Diggle wallpaper, Thea Queen wallpaper, TV Show wallpaper - TV Shows no. 20090. 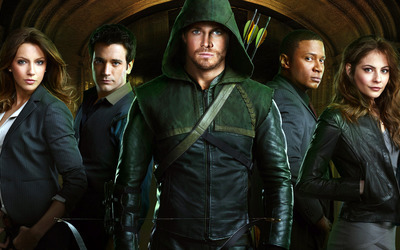 Download this Arrow  Willa Holland Arrow Katie Cassidy Colin Donnell Stephen Amell David Ramsey Laurel Lance Tommy Merlyn Oliver Queen John Diggle Thea Queen desktop wallpaper in multiple resolutions for free. Willa Joanna Chance Holland (born June 18, 1991) is an American actress and fashion model. She is best known for her role as Kaitlin Cooper, Marissa Cooper's devious younger sister, on the television series The O.C.. She also appeared as Agnes Andrews on the CW series Gossip Girl.